You might have visited the backcountry before, but hammock camping will open the world in a way you have never seen it before. Have you ever found a spot where the scenery is just perfect, fresh water is running nearby, but you reluctantly pass along as there is no flat ground to set up camp? 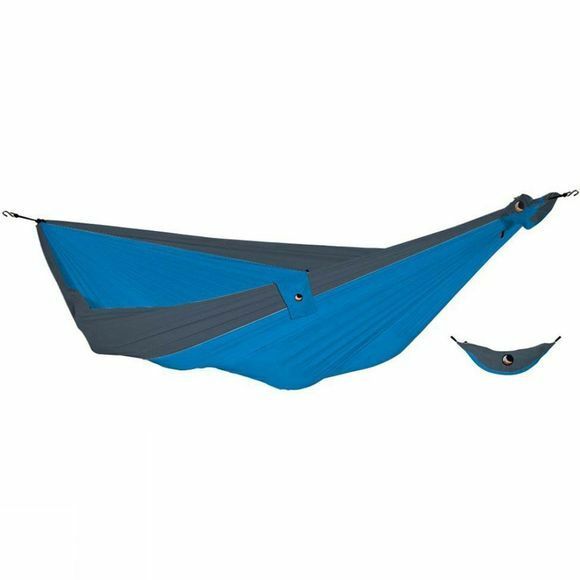 With hammock’s hanging suspension system, true explorers are now having the limitless freedom to camp exactly where they want. Say goodbye to a perfect camping ground that is not as readily available in a more challenging environment.